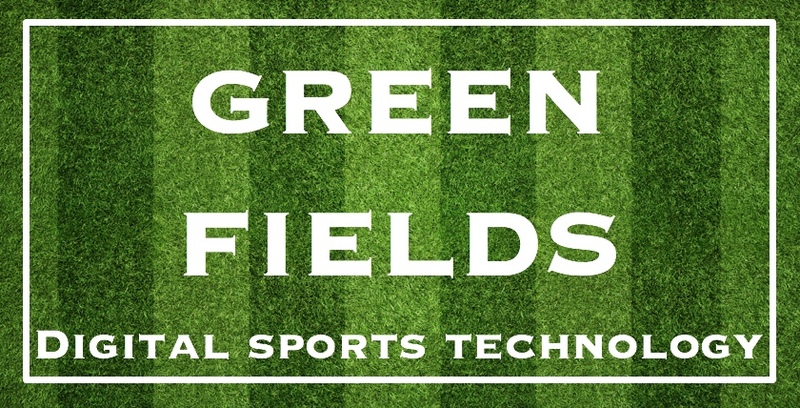 We collect information from you when you register on our site www.greenfieldsdst.com, place an order or subscribe to our newsletter. When ordering or registering on our site,you may be asked to enter your: name, e-mail address, mailing address, phone number. Your information, whether public or private, will not be sold, exchanged, transferred, or given to any other company for any reason whatsoever, without your consent, other than for the express purpose of delivering the purchased product or service requested such as our monthly newsletter. The email address you provide for order processing, will only be used to send you information with reference to your order. Your order information will be kept securely for 12 months. If you have subscribed to receive our newsletter and special offers, we will only send you an email monthly which will include our special offers and promotions.Note: If at any time you would like to unsubscribe from receiving our newsletter, we include detailed unsubscribe instructions at the bottom of each newsletter email. All payment transactions are handled by our payment gateway provider PayPal, so we don’t actually see any of your confidential credit/debit card information. This sensitive information is encrypted directly with PayPal and onto their secure database.